Volvo has revealed a pioneering, driverless electric bus that is set to undergo testing, before being put into operation on Singapore's roads. The 12-metre long bus, AB 7900, has a capacity of 93 people, and is able to carry 57 standing passengers as well as those seated. Unlike regular buses used in public transport networks worldwide, this electric vehicle produces zero emissions and uses 80 per cent less energy than a diesel bus of the equivalent size. 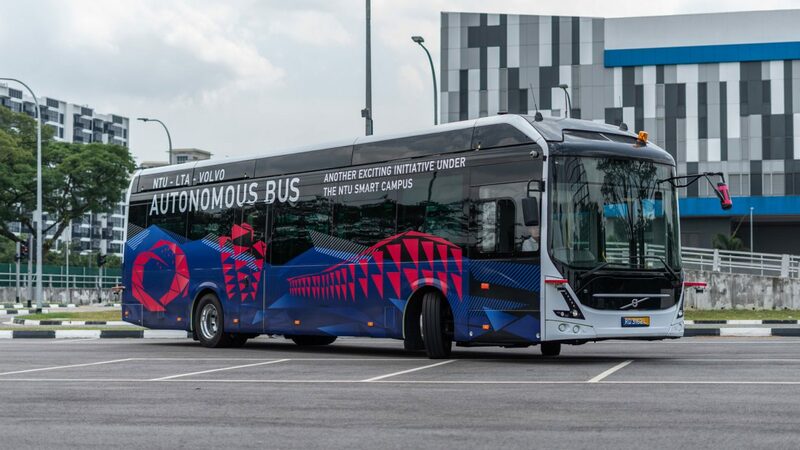 "We are very proud to be showcasing our electric bus featuring autonomous driving technology. It represents a key milestone for the industry and is an important step towards our vision for a cleaner, safer and smarter city," said Volvo Buses president Håkan Agnevall. 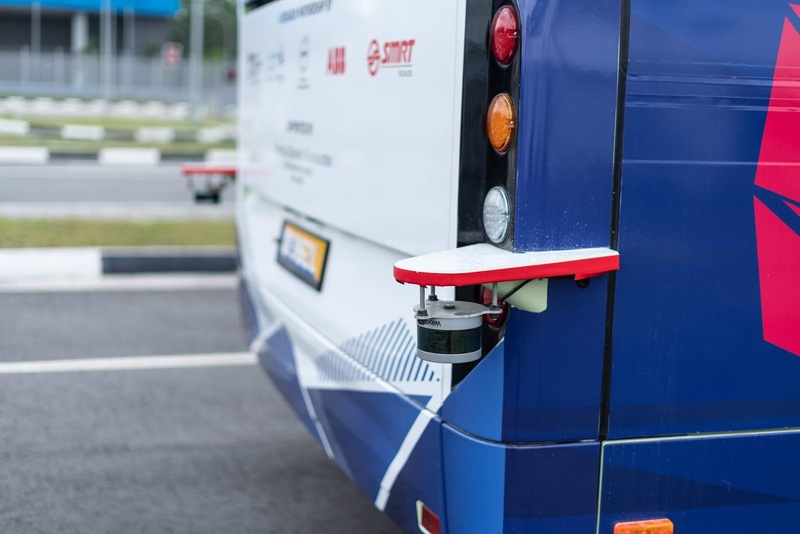 Designed in collaboration with Singaporean university Nanyang Technological University (NTU), the driverless bus uses sensors and navigation controls that are operated by artificial intelligence. "The journey towards full autonomy is undoubtedly a complex one, and our valued partnership with the NTU and the Singapore Land Transport Authority are critical in realising this vision, as is our commitment to applying a safety-first approach," said Agnevall. The operating system is backed up by cybersecurity measures to ensure its safety on public streets. 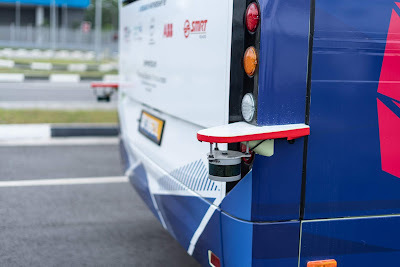 The sensors and navigation controls include light detection and ranging sensors (LIDAR), stereo-vision cameras that capture imagery in 3D as well as a global navigation satellite system. This satellite system is similar to a regular GPS but uses multiple data sources to give pin-point accuracy to the nearest centimetre. It runs in parallel with an "inertial management unit" which measures the bus' speed and movement. This will improve the bus' navigation when going over uneven terrain and around sharp bends, ensuring a smooth ride for passengers. Two buses are currently undergoing tests in the city state, one on the NTU campus and the other at a bus depot operated by the Singaporean public transport operator SMRT. They will play a key role in determining the roadworthiness of the vehicles. "The world's first 12-metre autonomous bus will shape the future of public transportation by promoting a transport system that is safe, efficient, reliable and comfortable for all commuters," said NTU president Subra Suresh. "It will soon be tested on NTU's smart campus, which has been a living testbed for autonomous vehicle technologies since 2012," he continued. Data from trials will be used to improve the technology before the buses are put into operation as public transport.